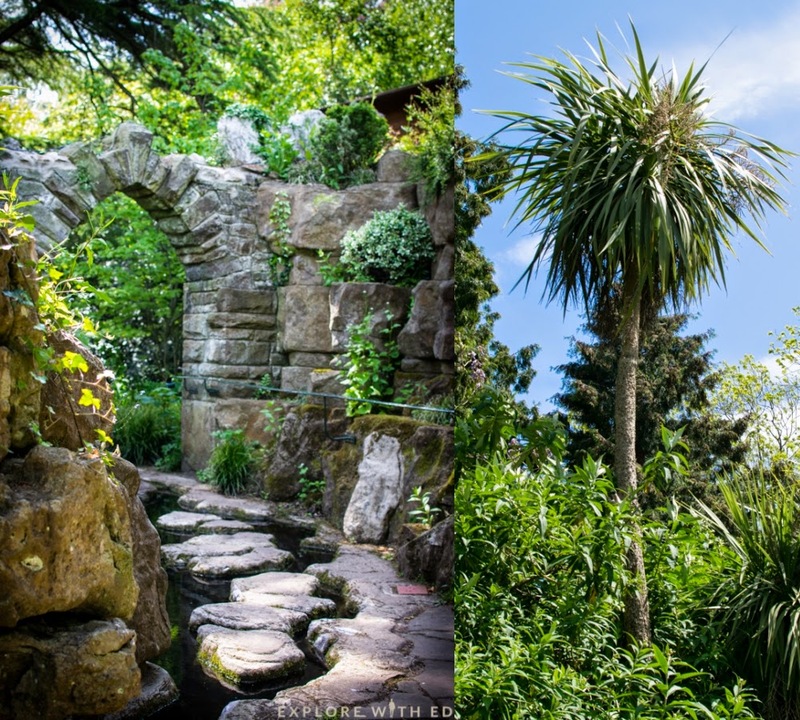 Dewstow Gardens and Grottoes is surely one of Wales’ ultimate hidden gems. 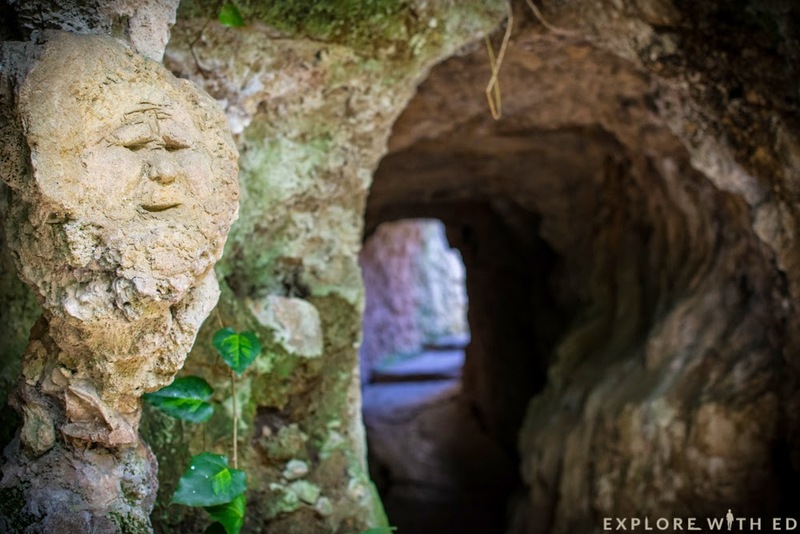 Unearthed only 15 years ago, the underground network of grottoes surrounding Dewstow House were buried and forgotten about for over half a century when the original owner passed away. 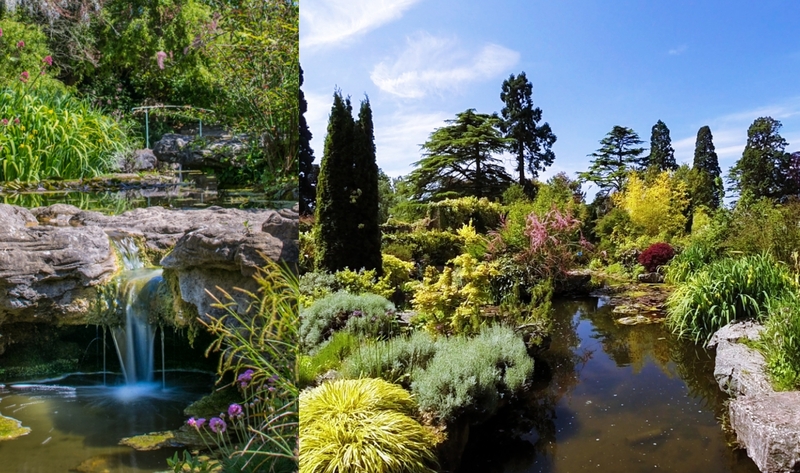 Designed by James Pulham and Sons in the late 19th century, this treasure trove near Caldicot in South Wales has since been restored to its former glory with an array of attractive lily ponds, tropical flowers and sculpture fountains. Below is an overview of my experience that I’d really recommend you try for yourself this summer! 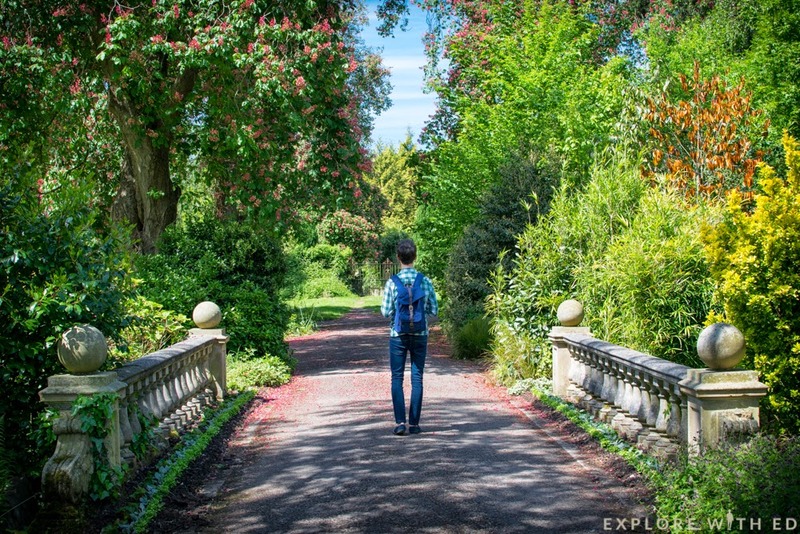 Every guest to Dewstow receives a map to guide you around the impressive seven acres of gardens and grottoes. 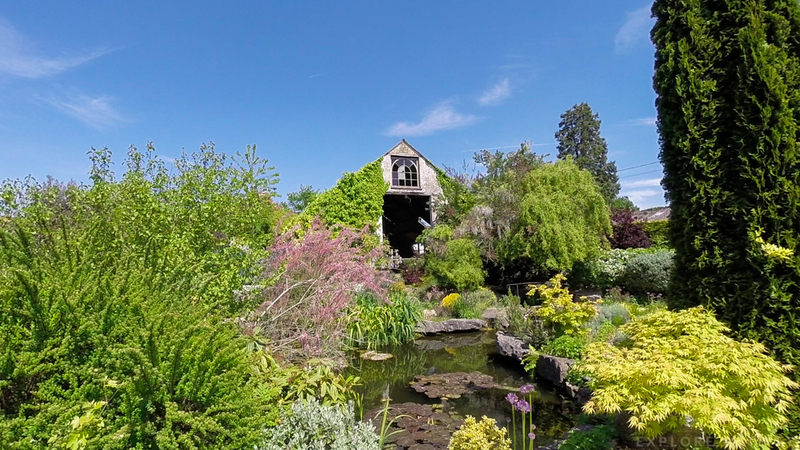 Starting with a few small hops across some stepping stones, the rock garden contains a vibrant mix of flowers waving in the breeze off the Severn Estuary. Nearby is the Old Tropical House which, as you’d guess by the name, is full of flora from oversea locations like the Canary Islands. On a summer’s day, take time to stop here and soak up the tranquility – I’m positive you’ll feel like you’ve escaped abroad. Next to Dewstow house are steps which lead down to the Grottoes. It’s here you realise just how ambitious and passionate the original owner Henry Oakley was – and what a terrific job the current owner’s have done to restore it! 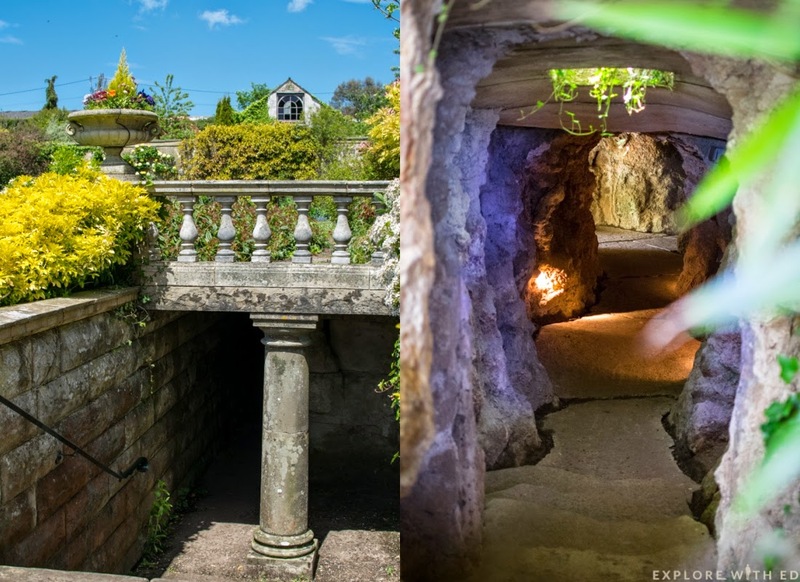 Each grotto opens up to sunken gardens and rock pools illuminated by pockets of sunshine from windows above. 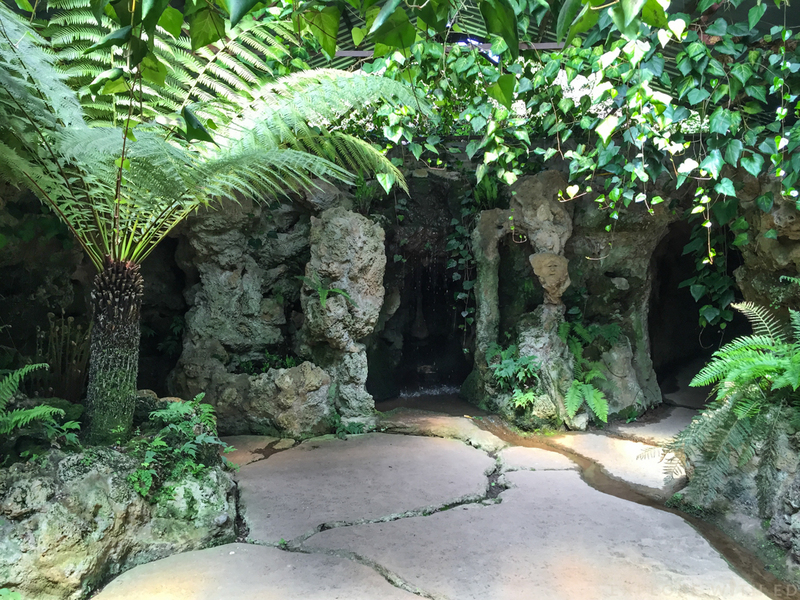 You’ll also find cascading water features framed by fluorescent flowers and tropical greenery. 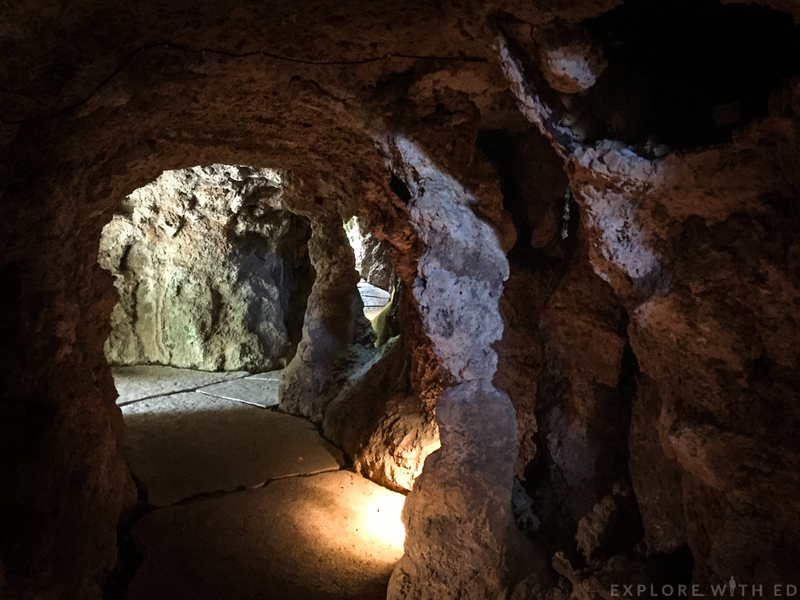 With surprises at every turn, the grottoes bring to life a fantasy world alike to many children’s novels such as Alice in Wonderland and Narnia. 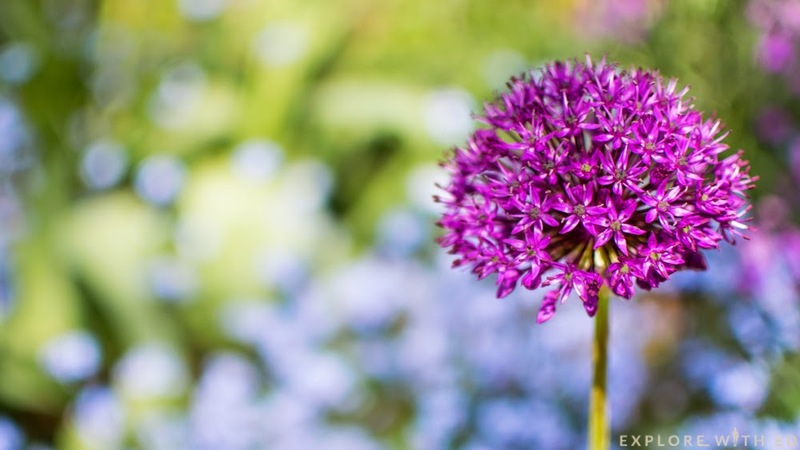 Nature seems very much at home here in Dewstow – they’ve currently signposted the insects and bugs you may spot, like ladybirds and dragonflies. It’s something children will no doubt enjoy exploring (and under 5’s are free). 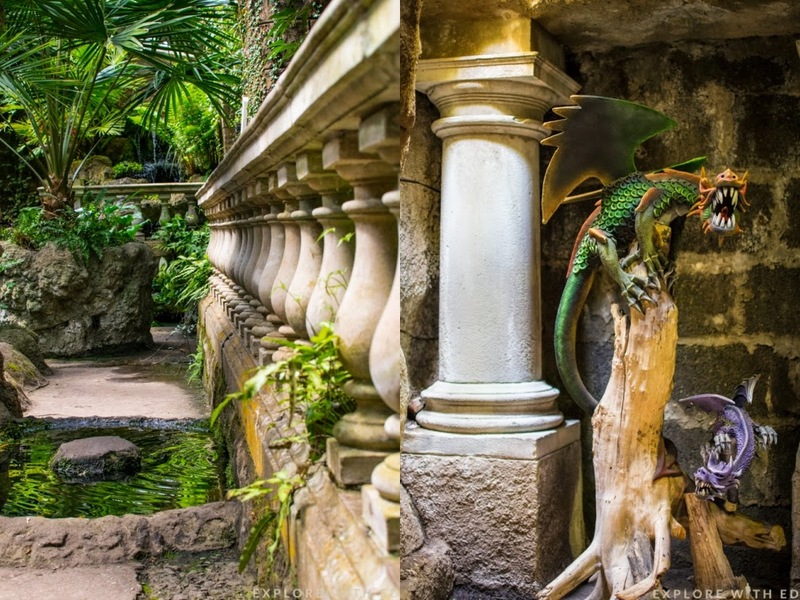 There’s also lots of interesting areas you’ll stumble upon in the grottoes – including dragon sculptures and an “Alligator pit”. At the front of the house hiding behind a mass of trees are more ponds with a scattering of benches for you to sit and admire. As much as I love the city-buzz of nearby Bristol and Newport, Dewstow is a welcome breath of fresh air in the rural Monmouthshire countryside. 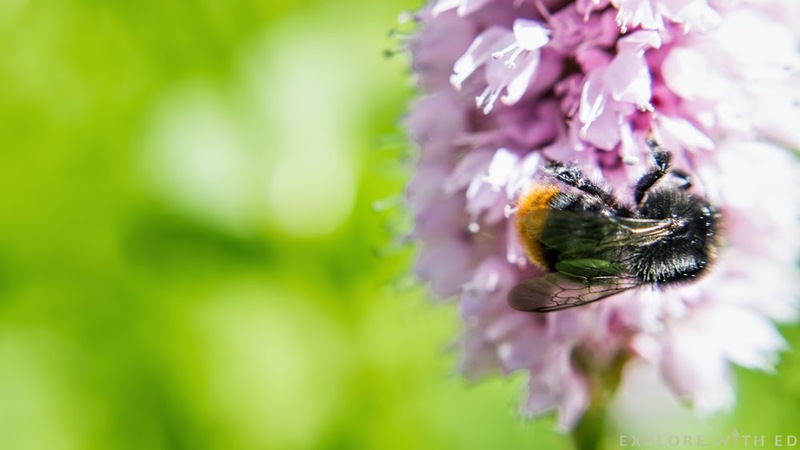 The only hive of activity you’ll find around here are from the bumble bees. 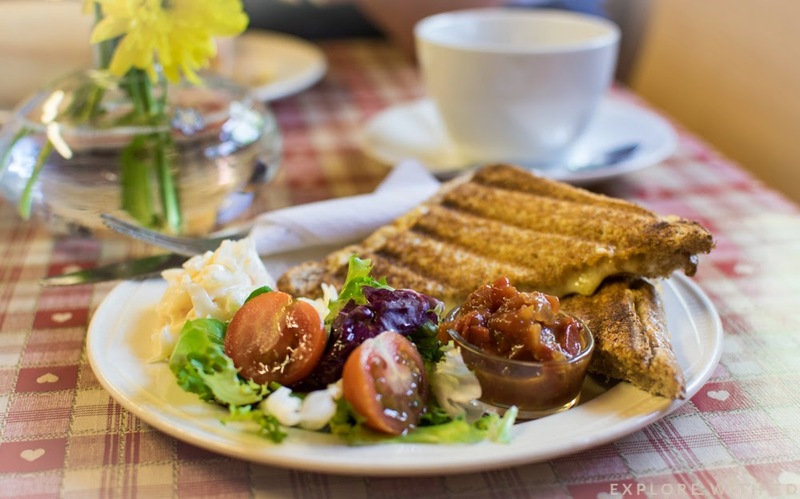 When I finished exploring this impressive site, I headed up to Dewstow’s large on site cabin café for a cheese toastie, pot of tea and freshly baked welshcake. I also really like that they had a video playing in the background so you can find out about the history of Dewstow while you eat (it was featured on ITV’s “Britain’s Best Back Garden”). 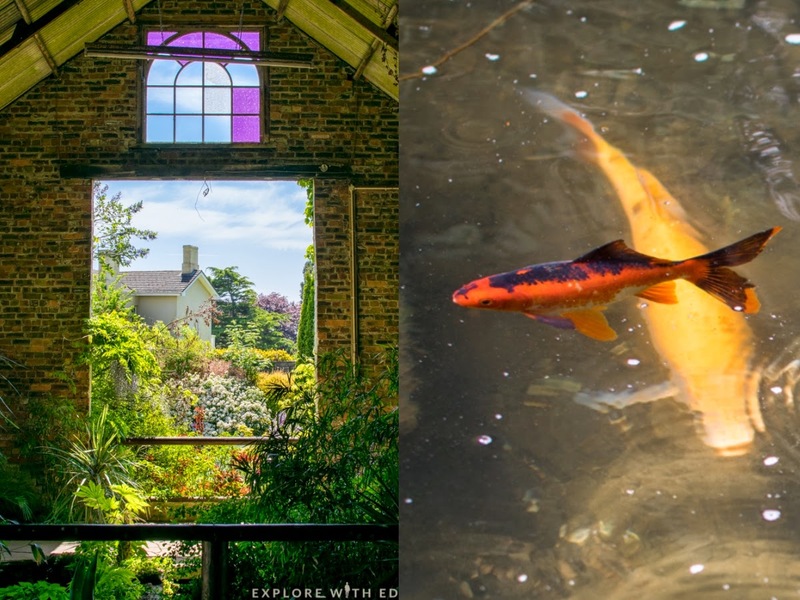 If you’re looking for somewhere unique and interesting to explore with your family, partner or date this summer – it’s definitely worth the trip. 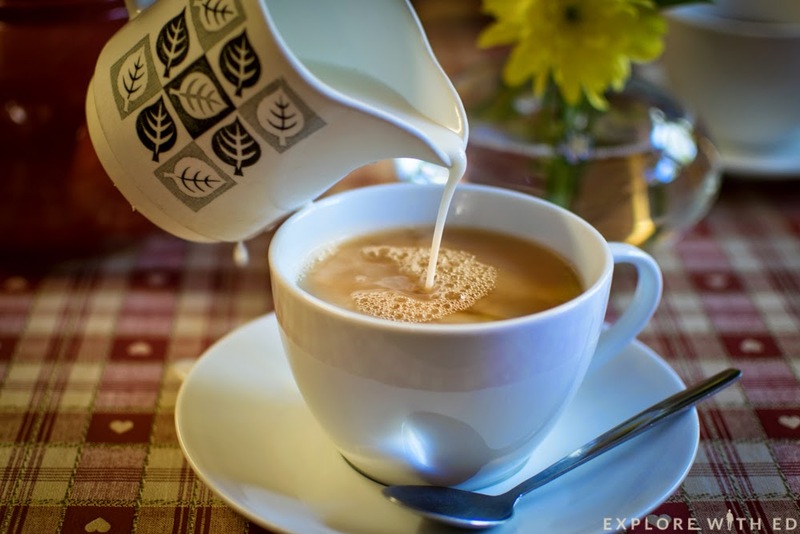 Have you seen my recent review of nearby Wyndcliffe Court? 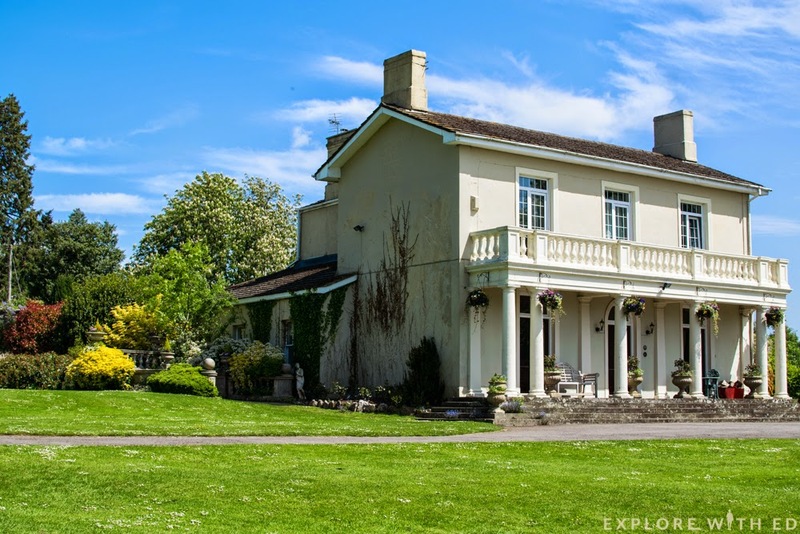 This impressive Grade II listed house in the Wye Valley is surrounded by beautiful sculpture gardens.